With over 25 years’ experience from its beginning in 1988, the company has grown to become a leading supplier of quality drilling fluids and products to the mineral exploration markets worldwide. With over 25 years’ experience from its beginning in 1988, the company has grown to become a leading supplier of quality drilling fluids and products to the mineral exploration markets worldwide. 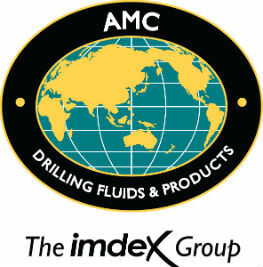 Customers trust AMC as a partner for unrivalled support, quality products and environmental solutions. Drilling fluids are a key part of the drilling process, and contribute to the productivity and successful completion of the hole.